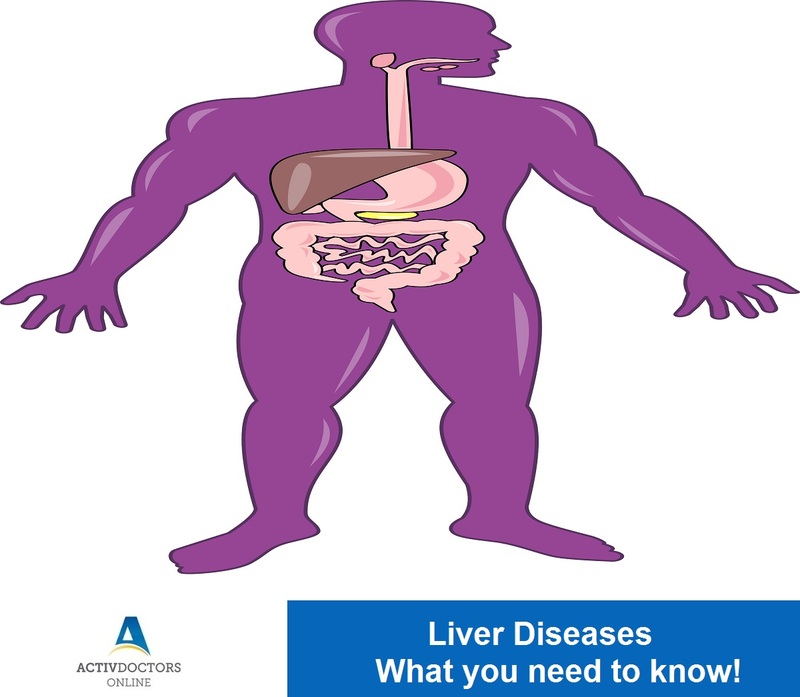 Liver Diseases – What you need to know! The Liver is the second largest organ in the body and plays a pivotal role in – fighting infections and illness, removing toxins, regulating cholesterol levels, helping blood to clot, etc. Such an important organ in the body gets affected by more than 100 types of diseases! Liver diseases are caused due to various reasons. An important point to note is that most of the liver diseases can be prevented by incorporating changes in lifestyle, food and habits. What are Liver Diseases? Liver diseases are a group of diseases caused by various factors that cause reversible or irreversible liver cell damage based on the duration of the causative factors. Treatment of liver diseases – Treatment of liver disease is purely based on the cause. Treatment modalities include medications, surgery. Liver diseases are completely curable. Simple lifestyle changes can go a long way in keeping Liver Diseases at bay.